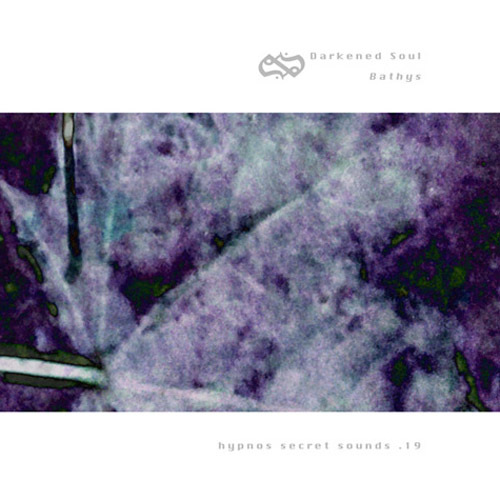 Darkened Soul is a psydonym under which Mike Soucy records dark ambient soundscapes. His previous releases have been mostly self-released, though Hypnos followers may have seen his release Seasons of Dark and Light on the Italian label, Umbra, operated by recording artist Oophoi. His debut on Hypnos Secret Sounds will be Bathys, for which more information will be provided soon.